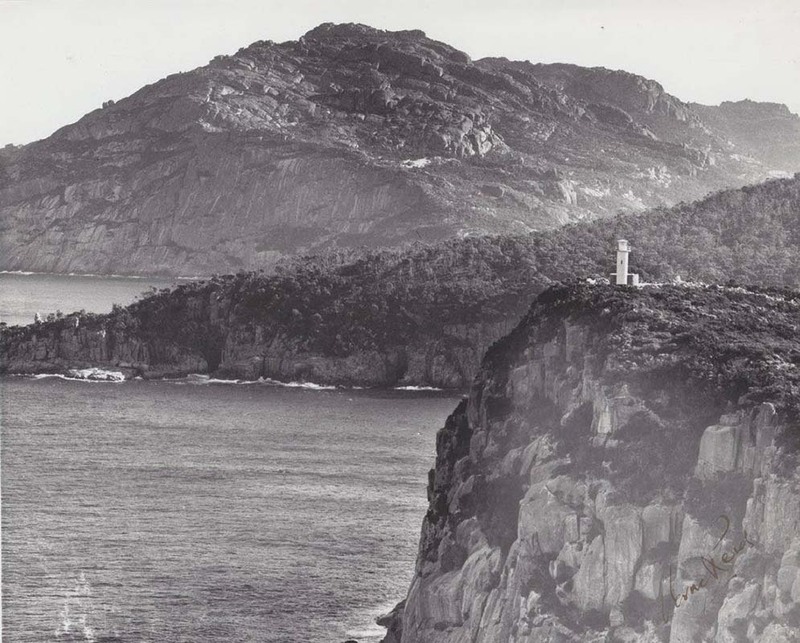 Cape Tourville Lighthouse | Lighthouses of Australia Inc. 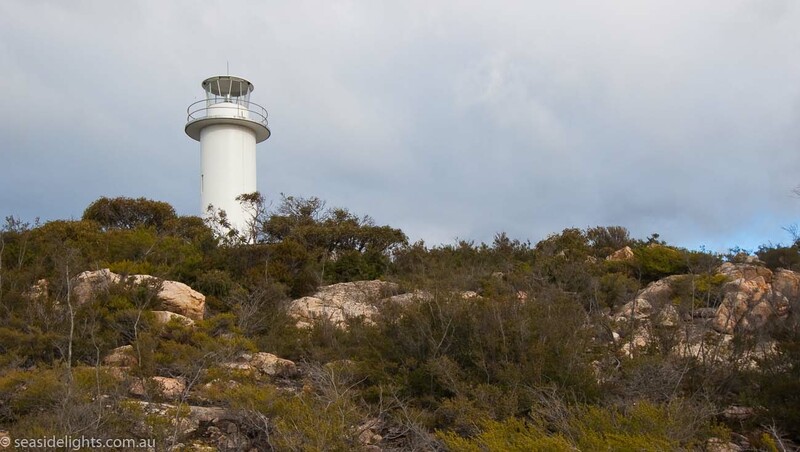 The Cape Tourville Lighthouse was erected in 1971. 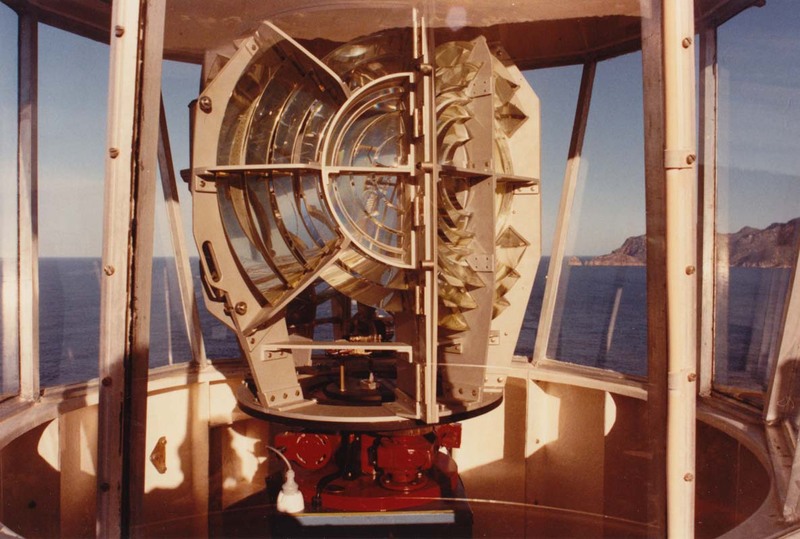 It replaced the inaccessible Cape Forestier Lighthouse on Lemon Rock which was decommissioned the same year. Both Capes are in the scenic Freycinet National Park. The lighthouse is in the Freycinet National Park. Access is via Coles Bay then about 10 kilometres by steep unsealed roads. A park entry pass is required, but well worth it.